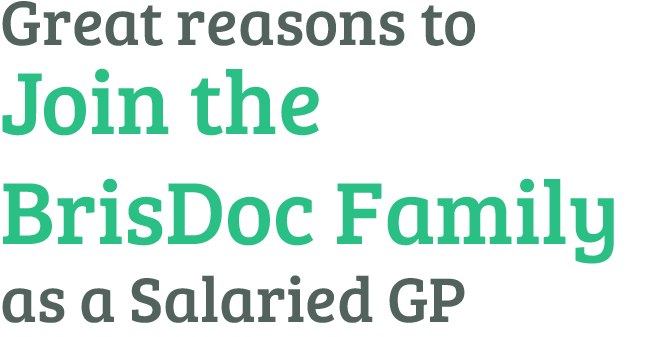 Salaried BrisDoc GPs are financially better off – with competitive salaries, paid overtime and training, “Sharing Success” bonus, 30 days pro-rata paid annual and study leave, NHS pension, child care vouchers and more. You have the opportunity to become a BrisDoc shareholder and have a real say as to how the service is run. BrisDoc GPs have more time with the patient and significantly less admin! 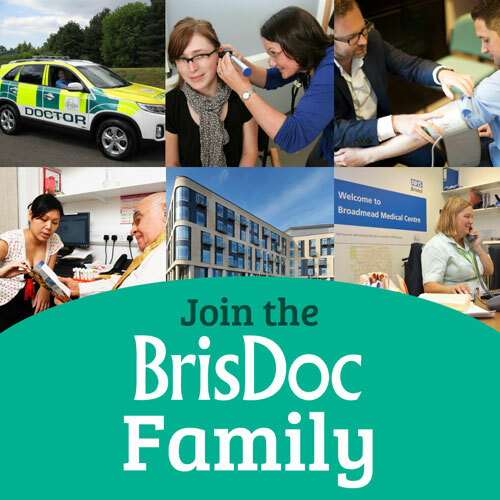 We believe you will enjoy working with us as part of the BrisDoc family. We strive to continuously improve the team’s sense of wellbeing and your satisfaction at work.